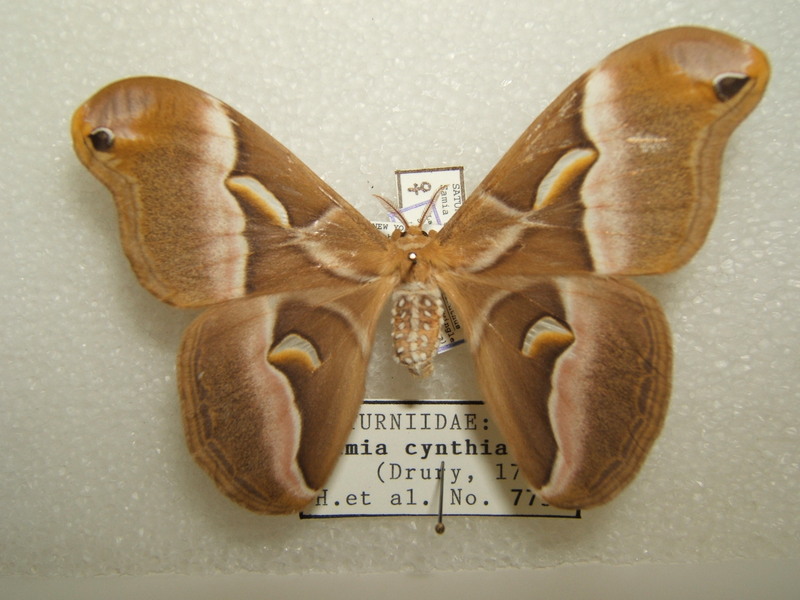 In Philadelphia in 1861, the cynthia moth was introduced into North America for the purpose of manufacturing silk, but the industry never developed, and the moth, after thriving in the wild, became extinct. Frank, Kenneth D. Ecology of Center City, Philadelphia. Fitler Square Press, 2015, p. 45. Elizabeth Sunflower is a poet, teacher, wife, mother, and rock collector living in Philadelphia.